Aanvullende informatie Horse with super big heart, always trying do all his best. Super careful and brave. Forgive and forgets all rider mistakes. 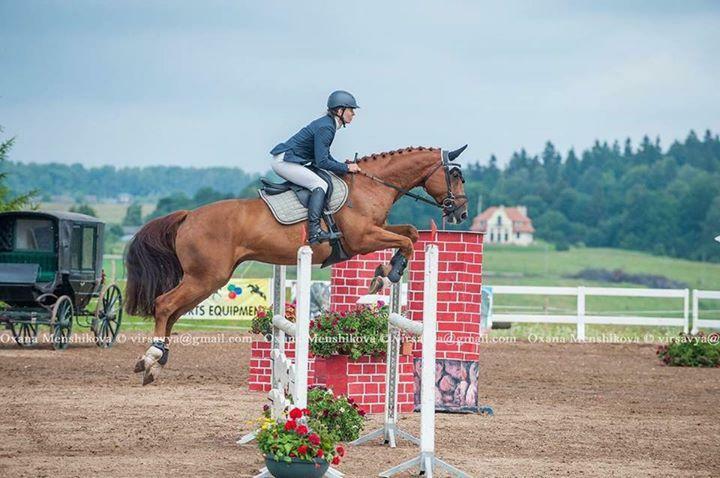 Top horse for junior, amateur. In future he will be big clases horse, now he showing super good results in competition. Don’t have any bad habits, no problems with shoeing, transporting. Located in Lithuania.